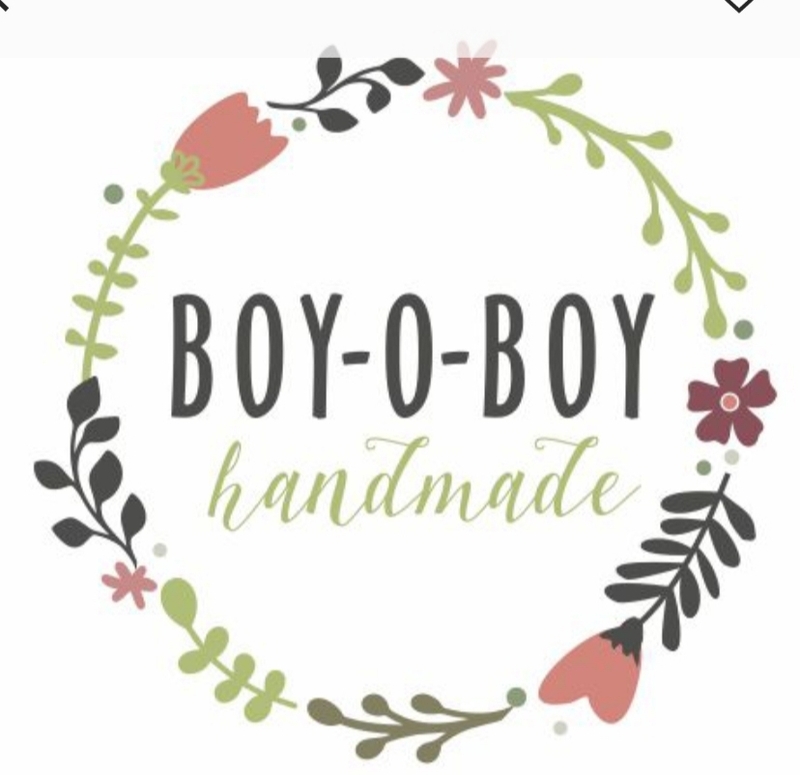 My little company, BOY-O-BOY HANDMADE was founded in 2018, giving me the freedom to be creative on a daily basis. 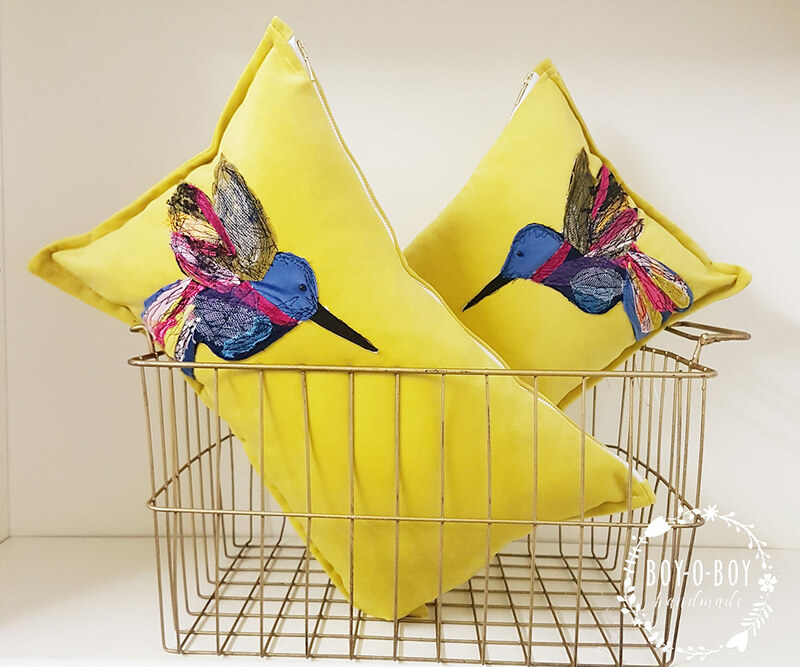 Using only the finest and very carefully selected materials, new and vintage, for my bags and soft furnishings, I draw inspiration from current trends and a sense of nostalgia. I love experimenting with colour and texture and a combination of different sewing techniques. 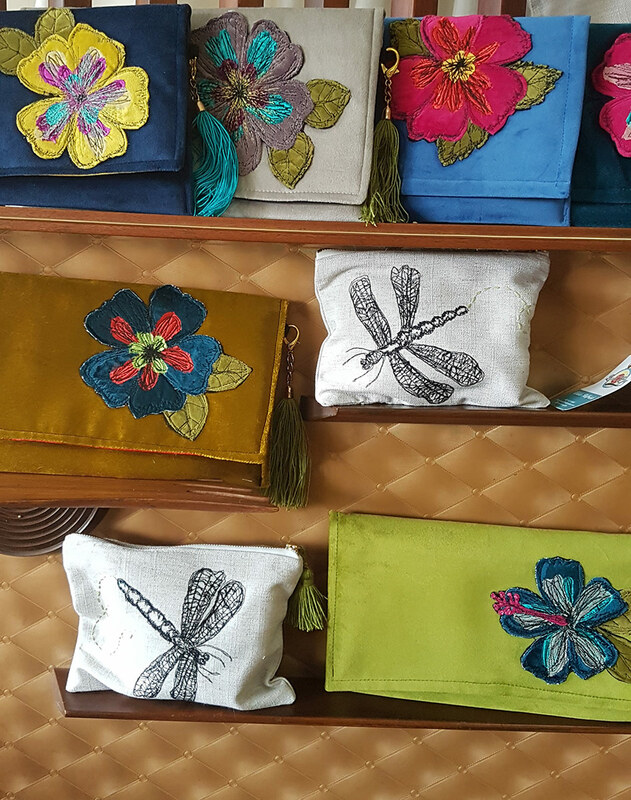 My products are heavily stitched using a freehand machine embroidery technique, it is just like drawing, but with my sewing machine. I also add little pieces of scrap fabric and wool to add colour and texture, to create unique works of art. In this busy world of being a mom of 2 boys, I can remember who I am and where I came from by getting lost in my creations, so blessed to be doing what I love. 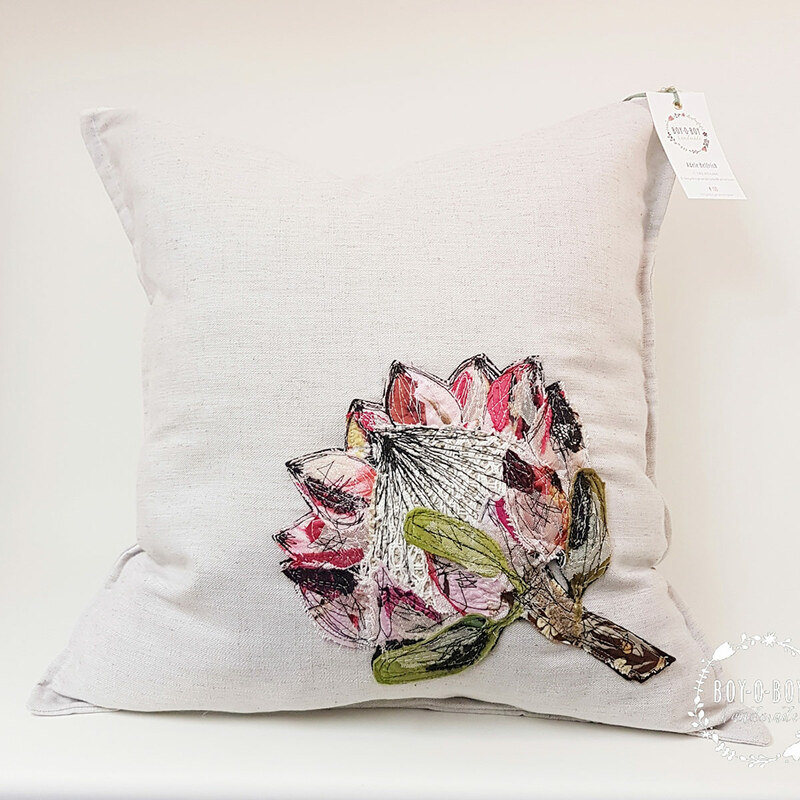 My products can be bought directly from me at my studio in Boston, Bellville.